Life is an ongoing lesson in itself. As you grow, you experience and learn. This cycle is repeated lifelong. As you grow, you obviously find better ways of doing things you did in the past. Given a chance, most of you would want to go back in time and change certain things. This feeling is quite common. Sometimes, you might also feel frustrated, because by the time you gain enough experience to face hardships of life, most of you have already passed through them. 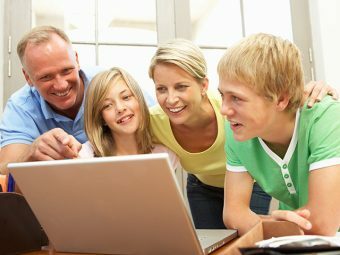 These life lessons can change the way you are and hence, these same life lessons are extremely important for your teens to know. Everything you teach your teenager today will affect and play a role in what your teenager becomes tomorrow. 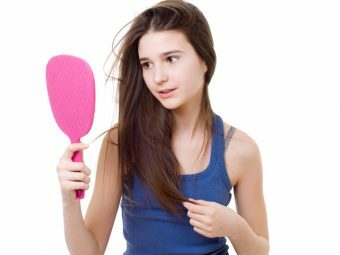 It is essential for your teenager to feel empowered. Teach him to believe in himself. He must feel he is responsible for all the choices he makes, decisions he takes, his behavior, thoughts and even self-esteem. This empowerment is essential for your teenager to be able to stand strongly on his feet. When you teach your teenager to authorize himself, he will learn to face any hardship in life with a fearless power. In today’s scenario, most people run after money and everything that is materialistic. It is quite important to teach your teenager to follow what his heart says. You must let him dream and teach to follow it with passion. He must gather the courage to step out of his comfort zone. Life isn’t always about calculated and safe moves. One must take the plunge at times and shoot for the stars. After all success also spells as passion! As adults, you may often dwell in the past or worry about the future. This isn’t how life is supposed to be lived. Teach your teenager to live in the present. Life is to be cherished every moment. Mere living is nothing less than dormant existence. Teach your teenager to take life as it comes and enjoy every moment. The only thing you can do once ‘the’ moment is gone is remember it. A moment of life lost now can never come back. It can only be a part of memories. Teach your teenager to stop, experience, soak in and live in the moment, for the moment. He must learn to live today! Unfortunately, this is the age of smartphones and tablets. Most teenagers today have either not learnt or forgotten to communicate effectively. This is the reason behind increasing number of broken relationships, fewer friends and dissatisfactory jobs of most people. Teach your teenager the importance of effective communication. He must learn the art of not just expressing what he feels and wants clearly but also to listen carefully. A good listener can never be bad at expressing or communicating. Most problems occur when people don’t listen patiently. Your teenager must know the fact that life can be very uncertain and he must face it with optimism. Life has its share of ups and downs. One can never prevent the obstacles, negativity and hardships of life. Expectations, competitions, reservations all these things together can make any journey a little heavy. But even under such situations, what matters is being positive, being optimistic in life. It is very easy to give up but difficult to keep moving on with a smile. Teach your teenager to embrace every step of life with optimism. After all positivity is what makes any obstacle seem little. These life lessons for teens are crucial to understand and believe in. You want your kids to grow up, live life passionately and be successful. 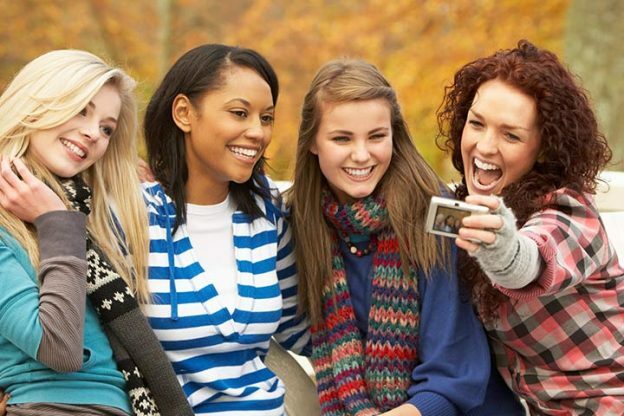 These little teachings go a long way in shaping your teenager’s future. Everything they learn now will form the person they turn into once they grow up. Make it worthwhile. Tell us about the important teen life lessons that you sure would pass on to your teenager. How To Handle A Teenage Breakup? 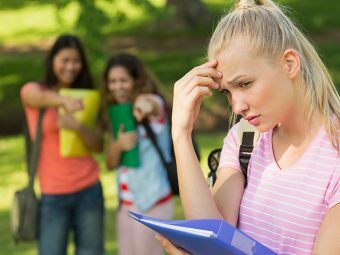 Teen peer pressure: Why does it happen and how to deal with it?